For the first time it feels like a Lite is borrowing more than just the name of the headliner. The Mate 10 Lite has the FullView screen of the Mate 10, portrait mode for both regular and selfie photos thanks to a 4-camera system, a premium unibody and a big battery. But the Mate 10 Lite is still a 'lite' model, so there were a few compromises made along the way. Performance is nowhere near the big Mates. The image quality won't be leaving any long-lasting impressions either, the portrait mode works but is far from great. Even the wide screen is short of the resolution of the regular Mate 10. It's almost the same as the Mate 10 Pro's at near 6 inches of Full HD - only, not AMOLED. Yet, the Mate 10 Lite has hit the sweet spot between the premium and the basic, and that's what makes a good midranger. There is a great aluminum body with catchy paintjobs and a pleasingly immersive screen. The balanced chipset and good all round camera performance have each been enhanced with background battery management and portrait/beauty effects. 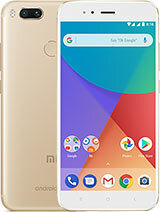 We could have asked for a more up-to-date Android and EMUI versions, wider aperture, enhanced connectivity or faster charging. But we guess Huawei balanced those omissions against the retail price. The thinking must've been: there is the Mate 10 proper and Pro for those who want more. Stylish and minimalist metal design but the grip is far from secure. No Gorilla Glass. The IPS LCD screen has enough sharpness, very deep blacks, superb contrast, and brightness. Color accuracy is fine, while the sunlight legibility is average for an LCD unit. Above average battery life at 76 hours only brought down by the mediocre web browsing times. EMUI is a feature-rich Android skin, though not without its quirks. 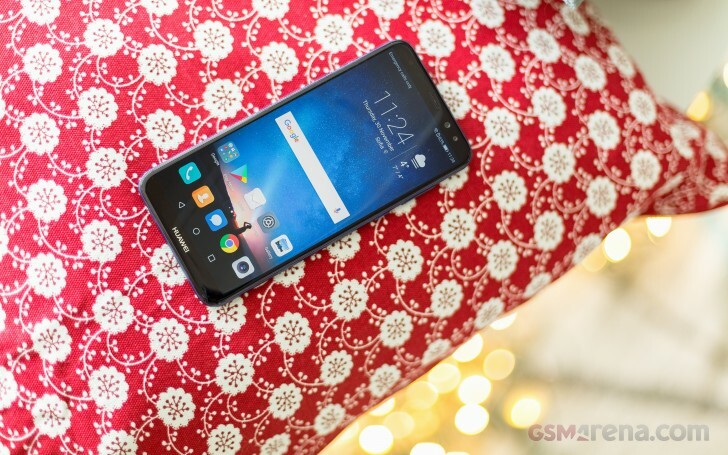 Huawei has worked on polishing single-handed operation and it shows. A newer Android version would have been better though. 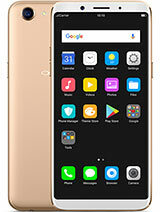 The Kirin 659 chipset has enough CPU and GPU punch for the class and the phone handles routine jobs and more demanding tasks equally well. The onboard speaker scored a Very Good mark at the loudness test. Audio output via the analog jack is pleasingly crisp, but it's quieter than average and is not a good match for high-impedance headphones. Still images are average in terms of detail, with accurate colors, and good dynamic range. The panoramic samples turned good too. Mediocre low-light quality but enhanced with creative shooting modes. Average selfie pictures - somewhat soft with moderate detail. Portrait mode available on both the rear and front cameras, subjects are properly separated from the background but the results are far from spectacular. The 1080p videos came out with average detail but good colors, contrast and decent dynamic range. 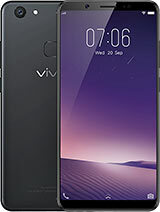 There aren't so many midrange phones out there yet to offer a trendy 18:9 display and half of those are a mission impossible to get outside of Asia. 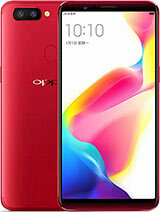 The Oppo R11s or the cheaper Oppo F5, as well as the Vivo V7+ all have wide screens, solid metal builds and strong imaging credentials. But you can mostly find them in China and India. If that's where you are, all three of them are worth a look - they pretty much deliver on the promises. 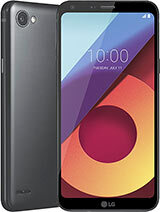 The LG Q6 is a global device with a 5.5" 18:9 screen but it can't match the premium build and camera experience of the Mate 10 Lite. There is also the inferior Snapdragon 435 chipset, but on a positive side it should be more battery-efficient. 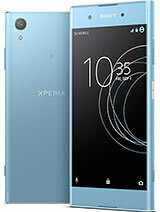 The Sony's Xperia XA1 Plus offers a decent 16:9 screen, attractive design, and a high-res 23MP main camera. The Xperia also excels in battery life and plays along well with other Sony devices. 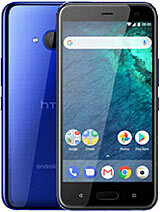 The HTC U11 Life and the Moto X4 are both a part of the Android One program, run Oreo and enjoy on-time updates by Google. They sport regular 16:9 screens but run on faster chips. 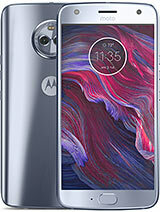 The Moto X4 has a dual-camera at the back that can capture 4K videos. The U11 Life has some exceptional audio skills in turn and high-quality noise-canceling headphones in the package, so the audiophiles should take note. 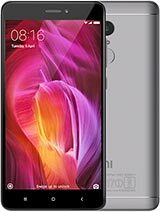 If the extra tall screen is not a top priority, then give the cheaper Xiaomi Mi A1 or Redmi Note 4 a chance and you may find yourself surprised. The Mi A1 has a pretty good dual-camera, while the Note 4 is half the Mate 10 Lite's price. So, the Mate 10 Lite is not a mini and we don't just mean the near six-inch screen. It's just not like most of them minis living off the flagship hype. No, you do get a reasonably good performer with the right touch of premium, both on the inside and the outside. 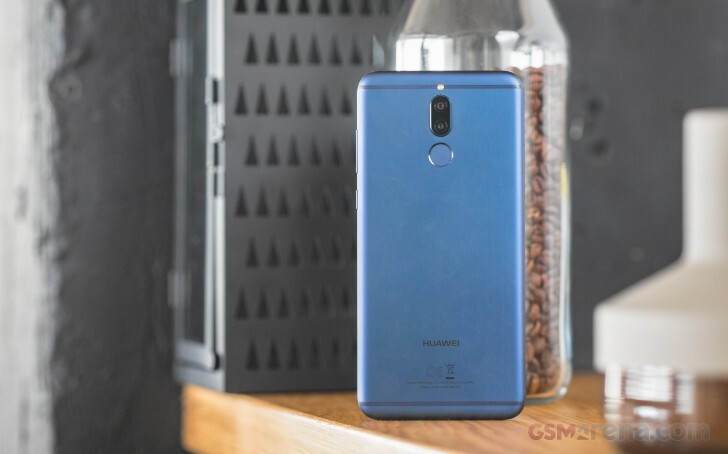 The Huawei Mate 10 Lite gets some good stuff from the Mate 10 in terms of screen, imaging experience and battery backup. A Mate in looks and a Lite in price sounds like the right balance and the output is well up to standard. Worth a try.